$349$3 and 49 cents$0.07 / oz. 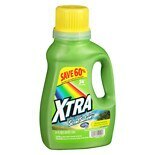 Shop Xtra Liquid Laundry Detergent Tropical Passion (51 oz. )51 oz. 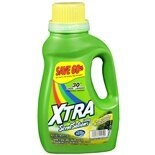 Shop Xtra Liquid Laundry Detergent Spring Sunshine (51 oz. )51 oz. 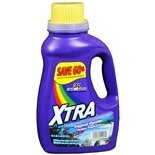 Shop Xtra Liquid Laundry Detergent Tropical Passion (175 oz. )175 oz. 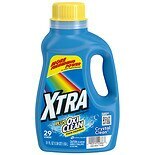 Shop Xtra Liquid Laundry Detergent Spring Sunshine (45 oz. )45 oz. 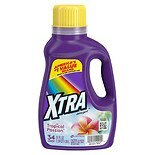 Shop Xtra Liquid Laundry Detergent Tropical Passion (45 oz. 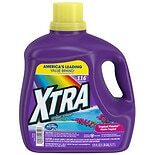 )45 oz.